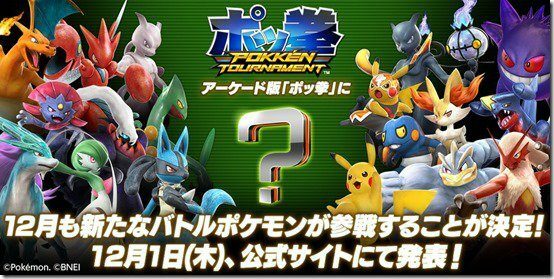 The official Pokkén Tournament Twitter has announced that a new fighter for the arcade version of the game will be revealed on December 1st via the game’s website. Though no other information was given, the wait surely won’t be too long. 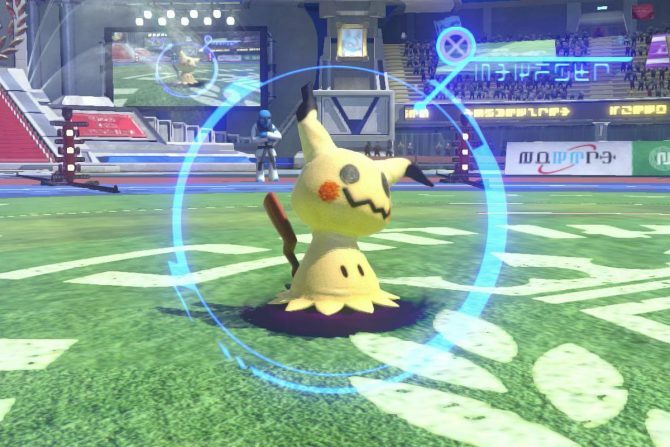 This newest addition will join the likes of Croagunk, Scizor, and Darkrai. So far, these new Pokémon have only appeared in the arcade version of the game in Japan. 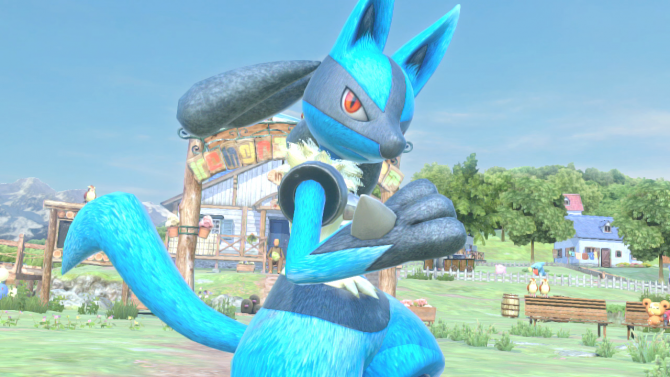 Pokkén Tournament was released stateside in July of last year for Wii U. The premise involves two fighters battling each other, utilizing Pokémon in fighting style combat. Gameplay shifts between a “Field Phase”, where the monsters are free to move around the arena, and a “Duel Phase” where the aforementioned Tekken-like action takes place. 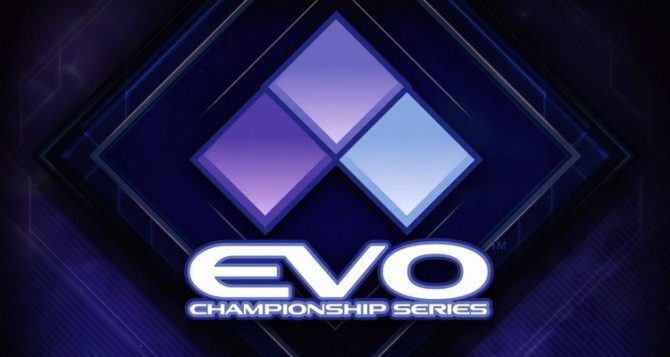 Fan favorite characters include Blaziken, Charizard, Garchomp, Gengar, Scizor, Mewtwo, and Pikachu, of course. The mascot’s Libre alter-ego also makes an appearance. 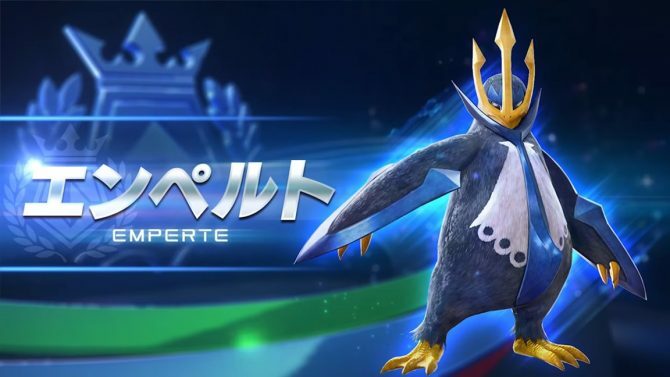 The Japanese Wii U version of the game entered the Media Create sales charts as the highest-selling game in the country during its debut week, with 69,675 copies sold, and was credited for a sharp increase in Wii U hardware sales in the same period. The game received the same kind of positive reception in the West, with the NPD Group reporting that it outsold Street Fighter V by the end of April 2016. Just this past August, Bandai Namco announced that the game had shipped over one million copies worldwide. Pokkén Tournament is nominated for “Best Fighting Game” at The Game Awards 2016, set to premiere live December 1st.